Slots Era is a brand new horizon in the world of Las Vegas slots. Try one of the best casino games! Install now for a huge welcome Bonus of 12,000,000 Coins. Our game features many familiar faces as well as new guests from the world of slot machine games. The Lord of Olympus, Cleopatra, Cowboys, Dragons, Buffalos, Lions and many more are featured in our game. One of the best Vegas casino experiences is waiting for you! + Over 60 themed HD slot machines. Explore the worlds of History, Culture, and Nature with breathtaking, stylish graphics! + An endless journey with Epic Quests. Every level has a multitude of ways to pass it. Choose wisely! + Bonus coins every hour in a special Hourly Bonus Game. In addition to that, we provide plenty of Daily Bonuses to help keep you going! + Regular updates bring new slots with new mechanics and more levels for you to beat. Dare you accept the challenge? + Accumulative jackpots, Free Spins and an exciting Bonus Games every step of the way. Experience a thrill of a BIG Win! + Free Mode feature - play any slot game you want without missions. Pick your favorite and spin to win huge rewards! + Connect to your Social Media accounts to get Special Bonuses and share your BIG Wins with friends. + Special events to keep things fresh and fun. Every month we prepare surprises for you! - First Viking. We will show you the darkness of the Viking Era. Try to play as a huge man from the North, and show everybody your strength. Fight for the glory of the North! - Buffalo Rush. The ground shakes as this force of a nature animal approaches. It is one of the most fun buffalo slots out there! Best of luck! - Tortuga Secrets. “Yo-ho-ho and the bottle of rum.” Sail with the Pirate Queen and fight for the Bonus Coins. Just Spin and Win, Captain. The wind is in your sails! - Thief Of Hearts. Can you feel the allure of the Eastern fairy tale? This jackpot slot helps you to find the hidden treasure in an endless desert. And the Prince of Thieves will be your guide in your search for it. Do you like your casino slots free? Then Slots Era is an epic adventure you don't want to miss. Get to the end of it to open the Wolf Slot in our Jackpot Room. 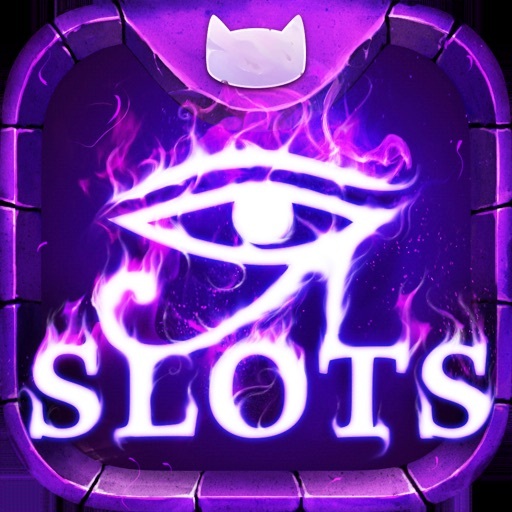 The stakes have never been higher in free slots games!